www.lifeplusmedme.com LIFE PLUS MEDICAL EQUIPMENT TRADING L.L.C is one of the leading Medical and Health Care Equipment Dealers and Suppliers in UAE. 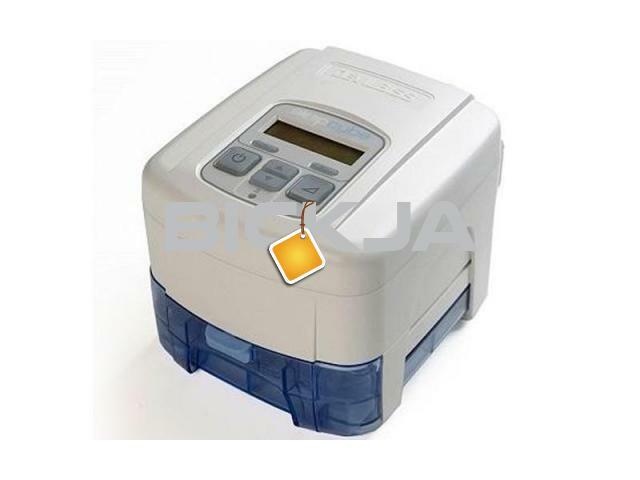 Apart from Sales we also provide Medical Equipments on Rental basis. We also have a dedicated team to provide maintenance and support for Medical Equipments. We sell World class Medical Equipments like Devilbiss, Inogen, Compact525, Airforce One and Prima Vent.